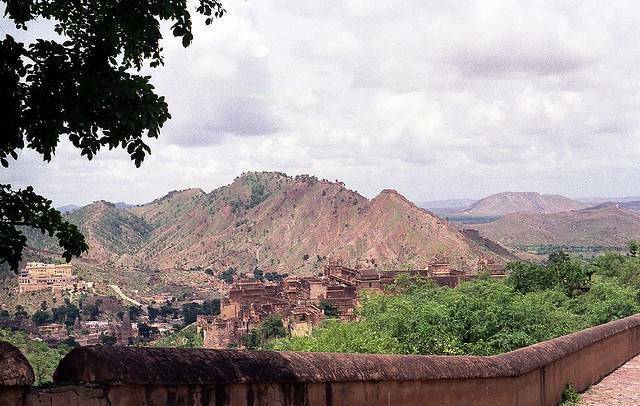 Taragarh fort built on a hill in at Ajmer is one of the earliest hill forts of India. This fort has very rugged defense structure and was considered impregnable due to its location atop a hill. This old fort has seen numerous battles and sieges and has seen control of Rajputs, Marathas and Muslims.